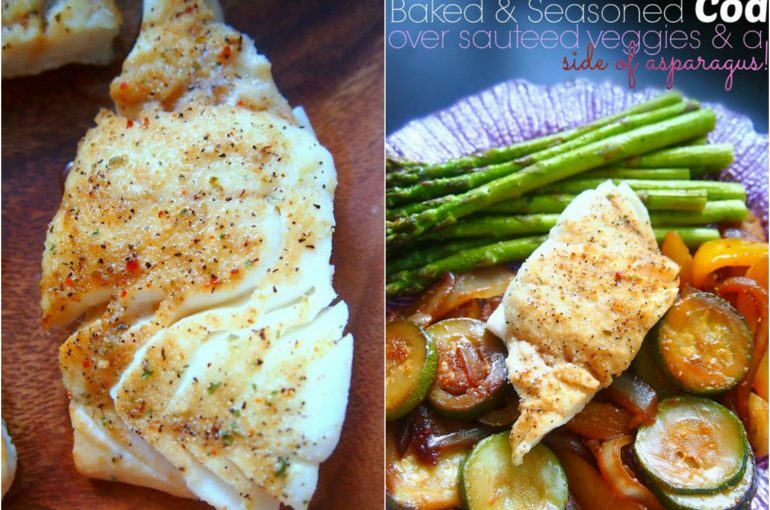 Baked Seasoned Cod Over Sauteed Veggies & a Side of Asparagus! Keeping weight off is tough. 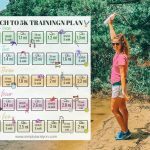 Cooking meals rich with vegetables and lean protein have helped me the most! 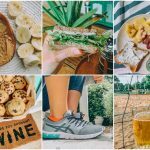 They keep my body nourished, full and feeling it’s best. I love eating tilapia, salmon, catfish, and cod. 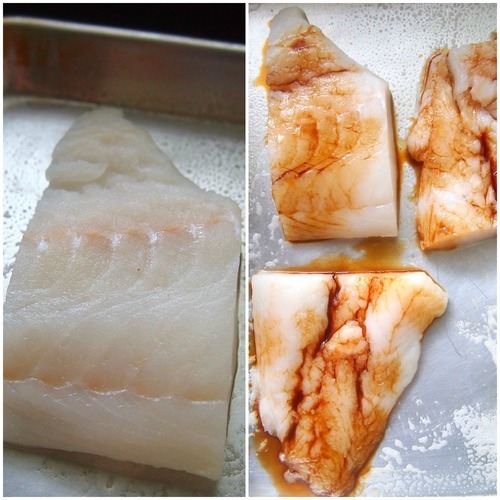 Cod is one of the leanest, and less expensive! 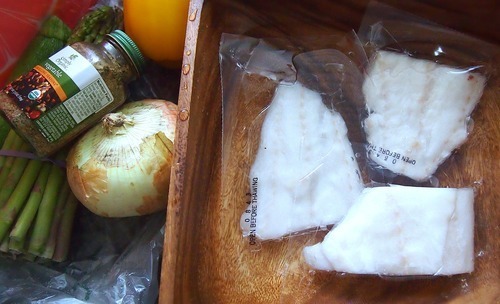 I buy my cod in a giant bag at Whole Foods and eat one filet at a time. 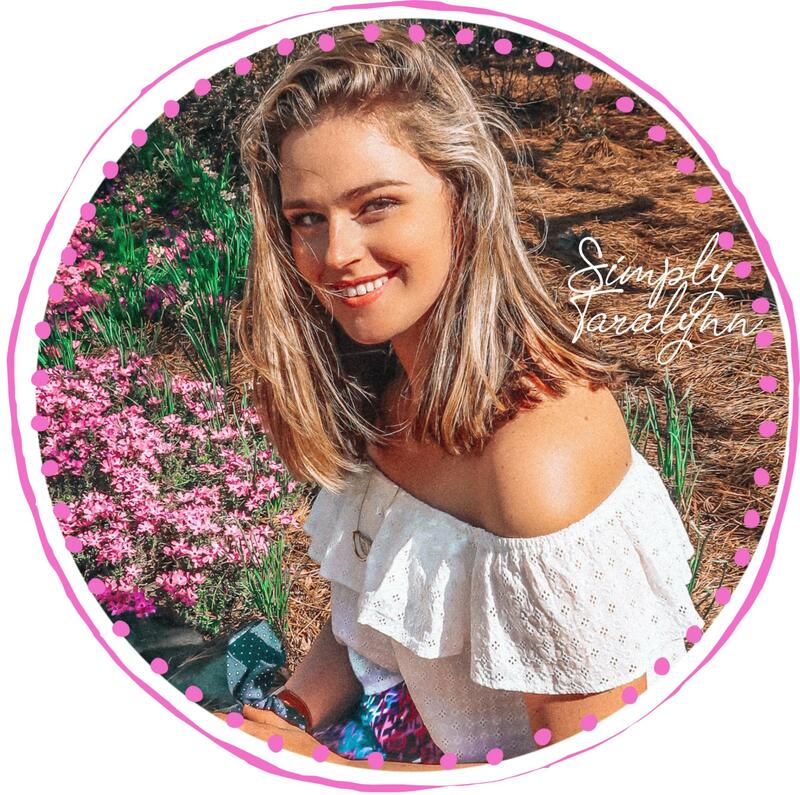 I never have to worry about it going bad. 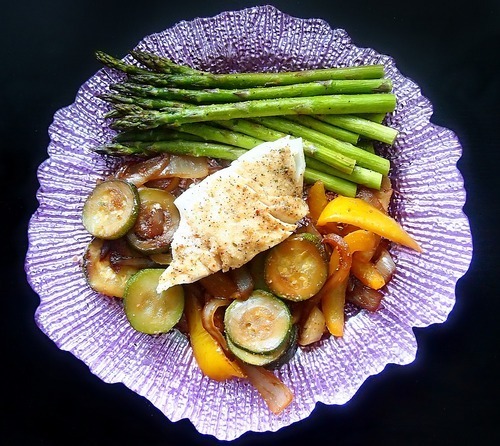 This is a perfect dish you live alone or are cooking dinner for one! This dish can be made within minutes. 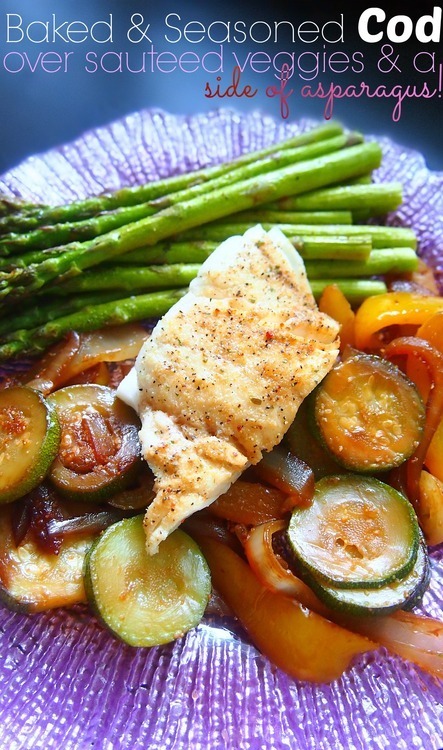 All you need is zucchini, asparagus, large onion, vegetable seasoning (can be found at whole foods) Wild Alaskan Cod Fillets, Bell Pepper, & Low Sodium Soy Sauce. If you’re gluten-free, make sure to get a gluten-free sauce. 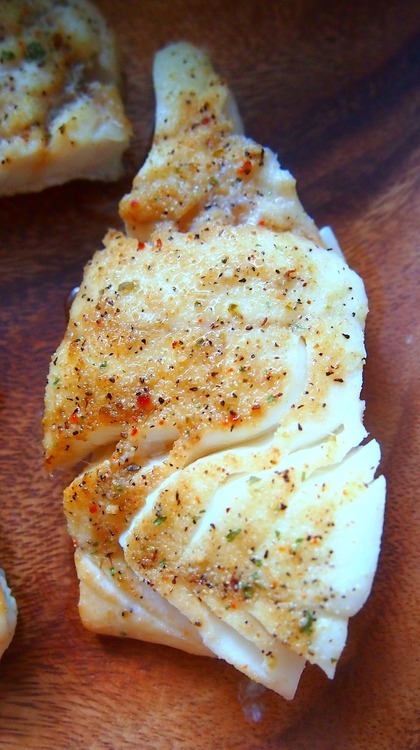 Add the filets to a greased baking sheet. 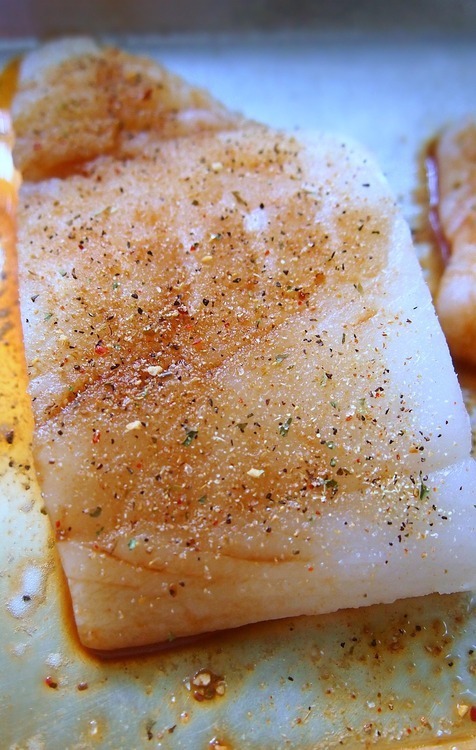 Add a tsp of low sodium soy over each fillet. Sprinkle the vegetable seasoning over the top! If you do not have vegetable seasoning, sprinkle garlic powder, black pepper, onion powder, Italian seasoning, dillweed, and paprika. If you like a sweet glaze, add a bit of honey with the soy sauce. 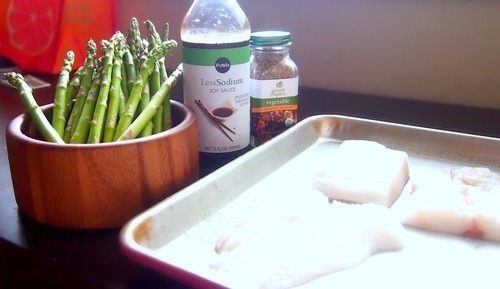 Bake the asparagus with the cod. I used the same vegetable seasoning for the top! These were finished in about 17-minutes. 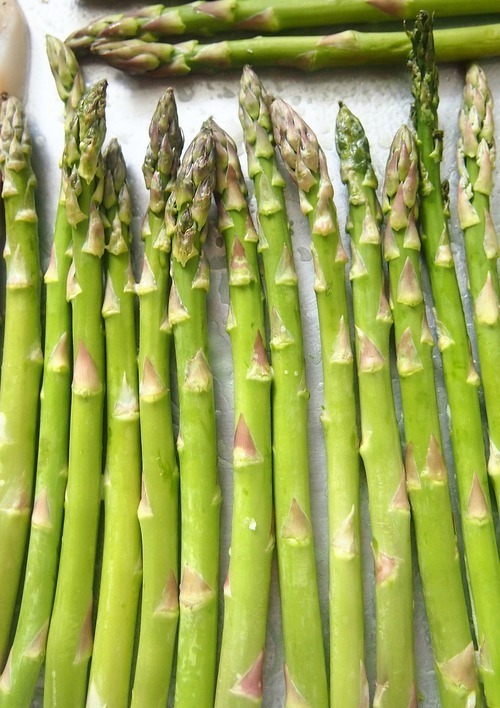 While the cod and asparagus are baking, prepare the vegetables. 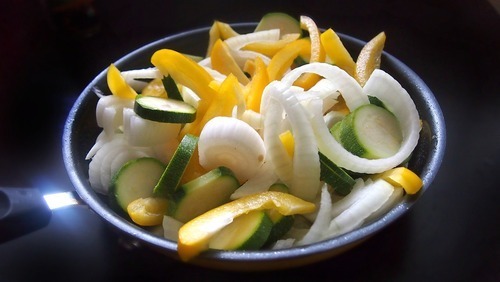 Slice onions, zucchini and bell pepper. 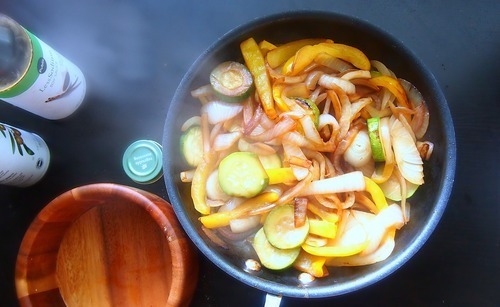 Add the veggies to a non-stick frying pan with one tbsp of low sodium soy and a bit of cooking spray. Cook vegetables on high until lightly brown. 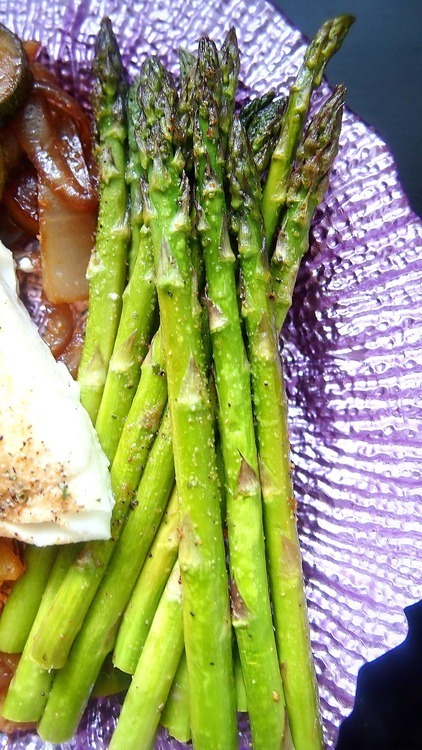 Leave asparagus in the oven five minutes longer after taking out the cod! I’ve never bought frozen fish. I’m just now starting to cook it and this looks like a great, simple recipe to try. So to clarify, when thawing, you leave them thaw in the fridge for 3 hours and then open the packages and place in warm water for a few minutes? 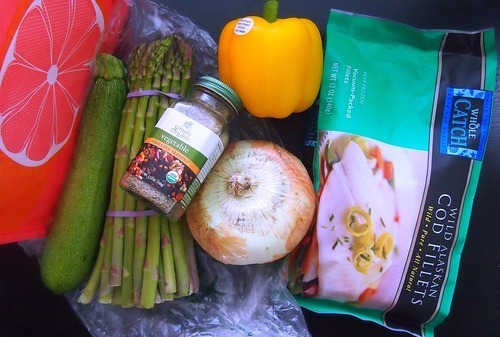 I am sure it’s right under my nose, but what temperature did you cook the cod and asparagus at? This was amazing!!! 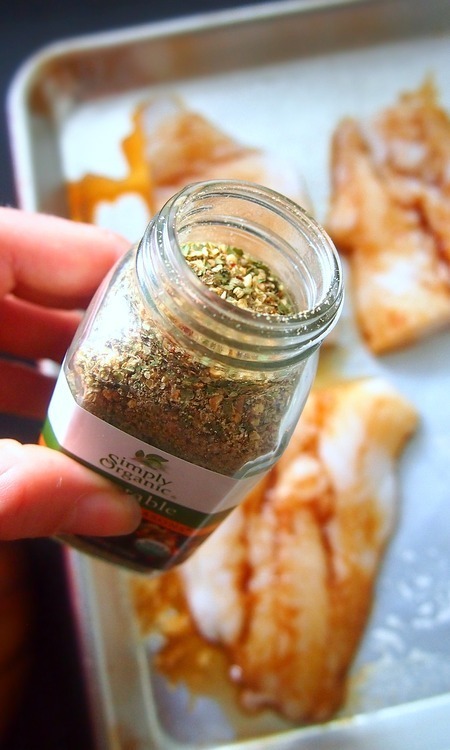 Just the right amount of seasoning and super fast for a weeknight family meal! Another Seafood Night: Bourbon Salmon!